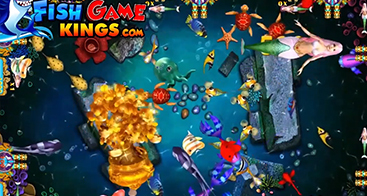 In our quest to create fish shooting games that are as entertaining as they are addicting, Fish Game Kings has done it again. 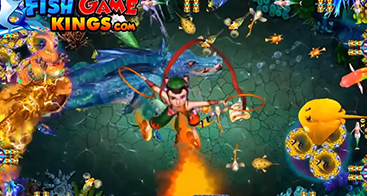 Introducing Goddess of Mercy, an exciting, action-filled fish arcade game that is sure to keep gamers playing for hours and boost your profits in ways you never thought possible. This game, like all of our other games, offers a little something for everyone who plays. Whether you are searching for high-quality graphics or intense competition, Goddess of Mercy has you covered. 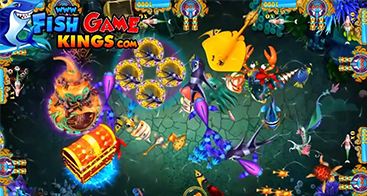 Contact Fish Game Kings to learn more about this game today! Whether you choose a specific weapon or you win it by chance on the spinner wheel, these items help give you an advantage over your opponents. 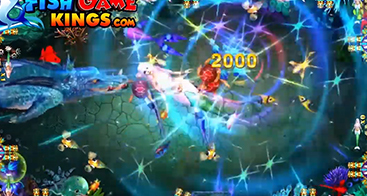 As with all fish shooter games, the object of Goddess of Mercy is to shoot as many fish as you can in order to outscore your opponents. This game can accommodate up to 10 players at a time, and it includes dozens of characters that players can’t help but love. 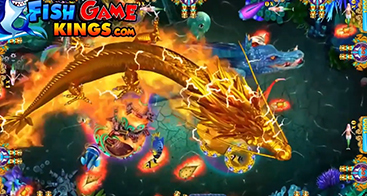 The Golden Dragon and the Flame Dragon are a sight to be seen, as is the Goddess of Mercy herself. 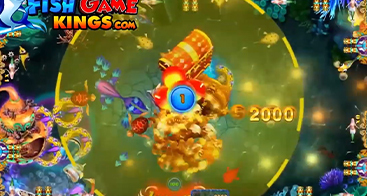 Erlang also makes an appearance from time to time, enchanting gamers as they play this exciting fish arcade game. 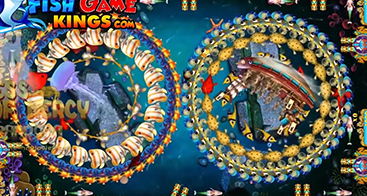 No other fish shooting game will entice patrons to play for hours as this game does, providing the potential for increased profitability for your gaming room. 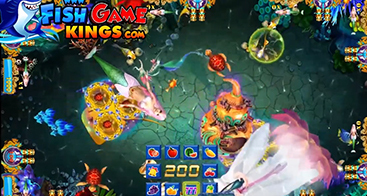 Would you like to learn more about how the addition of fish shooting games like Goddess of Mercy can take your gaming room profits to the next level? Maybe you are interested in upgrading to high-quality gaming cabinets? If so, Fish Game Kings is here to help. Everyone from the developers to the sales reps at Fish Game Kings is here to deliver the ultimate set up for your arcade. 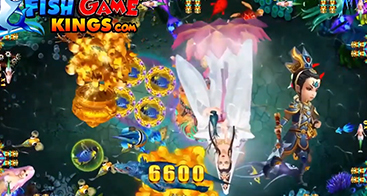 Our team has been around longer than any other fish arcade game supplier in the USA, and we would love to help you integrate Goddess of Mercy into your gaming establishment. Contact us today to get started.